The quickest way to make a face frame. 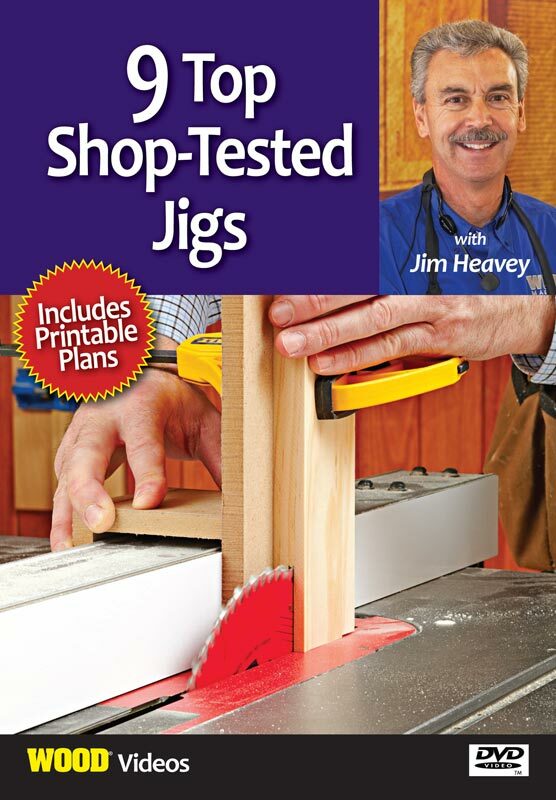 How to mount the hinges that make hanging doors foolproof. Following our step-by-step process, YOU can make beautiful cabinets: just one, or an entire kitchen's worth! With face-frame construction, an attractive solid-wood frame covers the front of a simple plywood box. 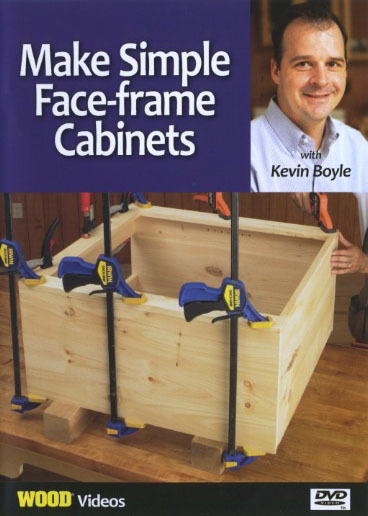 You'll be amazed how quickly cabinets can be built using these methods. 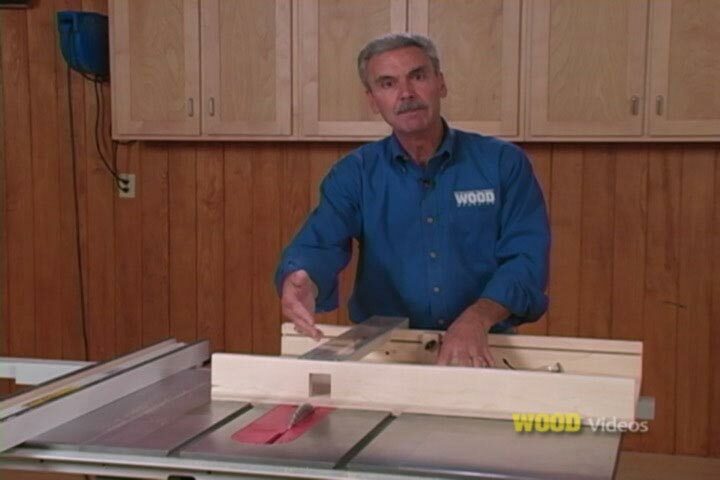 WOOD magazine Senior Design Editor Kevin Boyle walks you through each step, explaining exactly what you need to know, including how to make (and perfectly install) doors and drawers.